When country-girl Grace Melbury returns home from her middle-class school she feels she has risen above her suitor, the simple woodsman Giles Winterborne. Though marriage had been discussed between her and Giles, Grace finds herself captivated by Dr Edred Fitzpiers, a sophisticated newcomer to the area - a relationship that is encouraged by her socially ambitious father. Hardy's novel of betrayal, disillusionment and moral compromise depicts a secluded community coming to terms with the disastrous impact of outside influences. 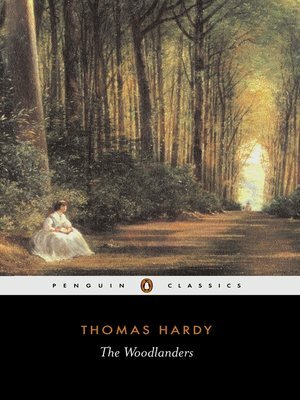 And in his portrayal of Giles Winterborne, Hardy shows a man who responds deeply to the forces of the natural world, thought they ultimately betray him.